We are excited to announce our newest publication that came out last week in Ecosphere. In this article, my co-authors (Bob Steneck and Doug Rasher) and I review the parallel histories of exploitation, decline, protection and recovery that are shared by pinniped species that breed within the contiguous US. 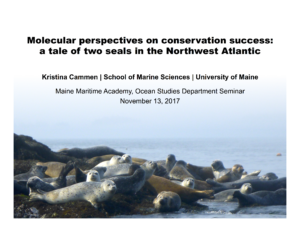 We then discuss some of the challenges we face following recent pinniped recovery – and mention the interdisciplinary, collaborative, and multi-stakeholder approaches currently being taken in the Northwest Atlantic as one approach that may be successful in dealing with these challenges! Figure 1. 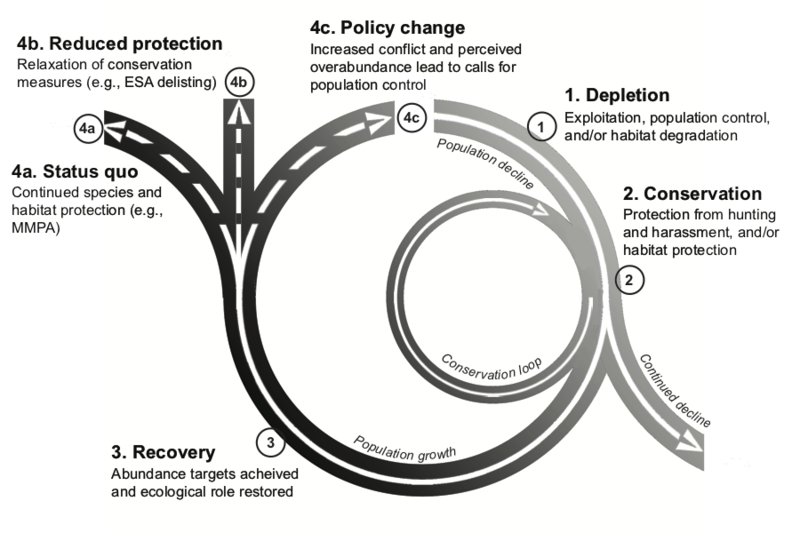 An adaptive management perspective on the path of protected species management in response to human-induced depletion. Our open source article is freely available online at https://esajournals.onlinelibrary.wiley.com/doi/10.1002/ecs2.2579. 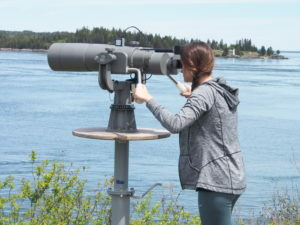 The recent recovery of gray and harbor seals in the Northwest Atlantic, following historical exploitation and subsequent protection, provides a natural “experiment” in which to evaluate the impact of changes in population size and distribution on genetic diversity. It is a rare opportunity to test evolutionary theories, for example that genetic bottlenecks will reduce diversity (in extreme cases, leading to inbred populations), in a natural population. 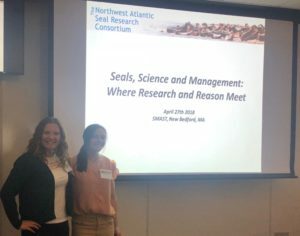 With a genomic approach, called RAD sequencing, we evaluated how diversity has changed over time and space in multiple cohorts of gray and harbor seals sampled over the past half-century. Our findings clearly show that signatures of historical bottleneck remain in the genomes of the species today, but also find high contemporary diversity, suggesting the species are not inbred. 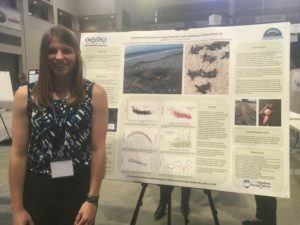 Interestingly, we find higher diversity in gray seals than harbor seals, which may have important implications for species fitness, a point we’d like to continue to investigate moving forward. 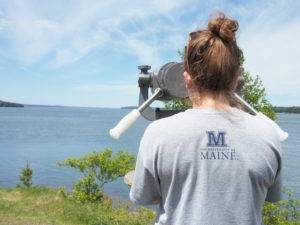 Co-authors on this paper include collaborators from the Duke University Marine Lab, NOAA NEFSC, Canada DFO, Tufts University, and St. Mary’s University. If you’re interested in other research we’ve done on this topic, check out our comparison of contemporary and archaeological seals from this region. A full, freely available copy of our new open-source paper can be found here, or feel free to contact me directly for more information. 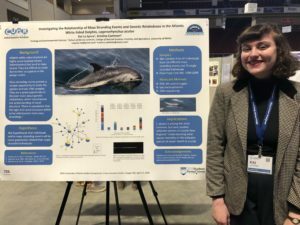 Cammen KM, Bowen WD, Hammill MO, Puryear WB, Runstadler J, Wenzel FW, Wood SA, Frasier TR, Kinnison M (accepted) Genomic signatures of population bottleneck, recovery, and expansion in Northwest Atlantic pinnipeds. Ecology and Evolution.